This feeling was always fleeting for me growing up. A difficult childhood and my highly sensitive personality meant I grew up believing that there was something wrong with me. Feeling deeply insecure, and without an anchor at home, I had hard time making friends and felt mostly misunderstood, hurt, and alone. Yoga is a gentle practice that can help us reconnect us with our body. Yoga means unity, between the body and mind. With breath as an anchor, flowing through poses while holding ourselves gently, we center and reconnect with ourselves in the present moment. In moment of chaos or anxiety, when our mind is restless or overwhelmed, we can do simple practices that will calm our mind and tame our inner dialogue. A particularly nourishing practice is Tara Brach’s RAIN of self-compassion meditation. By observing our thoughts and feelings without judgment—the core of mindfulness meditation—we can shift from pain to compassion in a gentle way. Joanna Ciolek is a self-taught artist, recovering self-critic, and a firm believer in the transformative powers of mindfulness. She runs a free 20-week mindful self-discovery course to help others overcome self-defeating patterns and build self-compassion. She is also the author The Art Of Untangling, a writing journal/coloring workbook for deeper self-inquiry, healing and transformation! Follow Joanna on Twitter and Instagram. 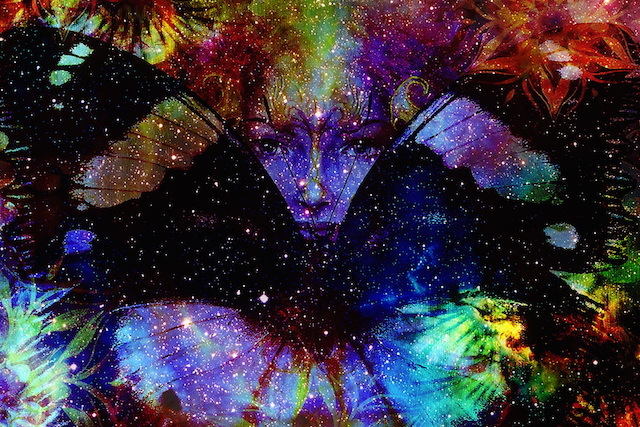 The post 3 Healing Practices That Can Free You from Ego-Based Pain appeared first on Tiny Buddha.